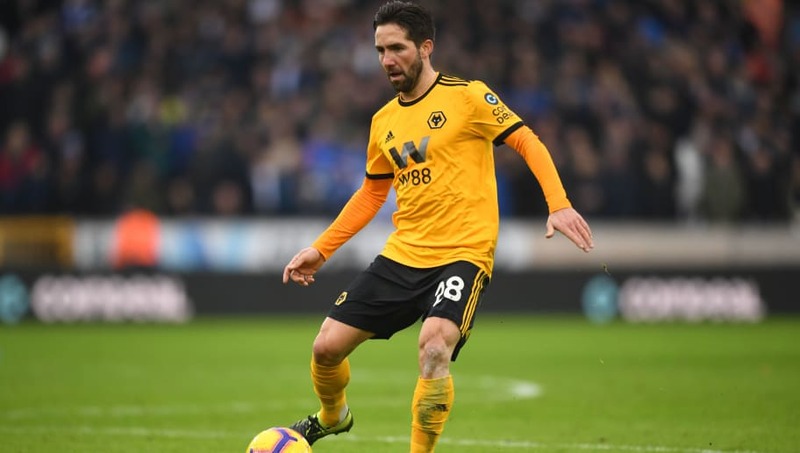 Wolves star ​Joao Moutinho has revealed that he came close to joining Everton and Tottenham in the past before finally arriving in the Premier League from Monaco last summer. The Portuguese international has proved to be an astute acquisition for Nuno Espiritio Santo's side and has helped to inspire Wolves to remarkable season upon their return to the top flight this term. However, Moutinho admitted to the ​Mirror that things could have turned out differently for his career int the Premier League. The midfielder came close to joining ​Everton in 2008, and had even signed for ​Tottenham four years later, only for the move to fall through. "It's been close before but it was my mission to play in the Premier League," Moutinho said. "I've had one or two opportunities in the past. The first was Everton, the second Spurs. "I am in the room but the next day I had a game in Portugal, it didn't happen, it was one minute from happening...I had actually signed it but it was one minute past the deadline. "I feel very good now. I have fresh legs. I tell people who ask me if I'm old that I'm 32 but I feel I can play for 10 more years. Who knows, 10 years? Maybe you can't say that. But I love the game so much. It's what I always dreamed of doing. I can't give anymore, I give my best and do everything I can to play. "It's good for me to be at an ambitious club which wants to win, that keeps you motivated. When I'm younger, maybe I don't do the things I do now. The way I eat now isn't the way I ate 10 years ago. Now I eat more vegetables as it's important not to only eat hamburgers and these kind of things. "I look after myself now. Maybe it's worked for me - because I feel stronger."